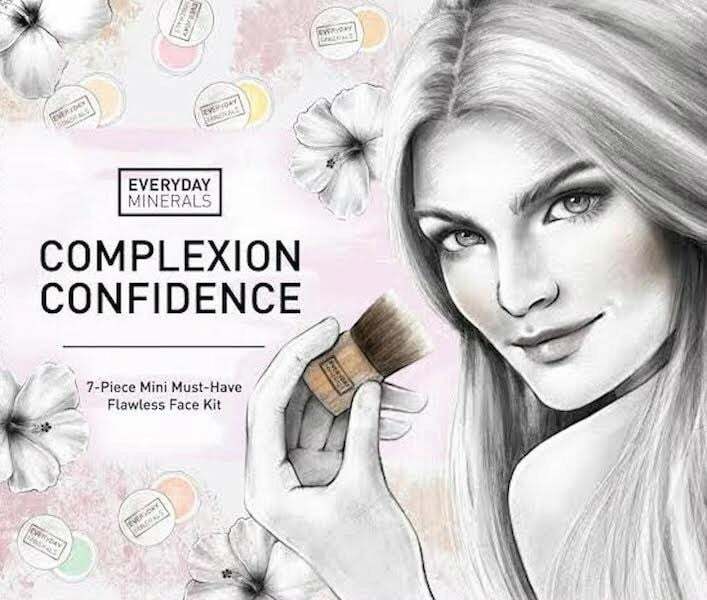 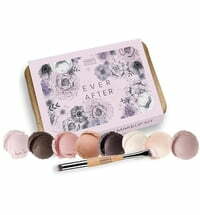 The Complexion Confidence Kit by Everyday Minerals contains all the make-up essentials required for a flawless finish. 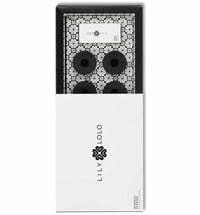 The individual mini-sized products are practical for popping into your handbag for retouching or when travelling. 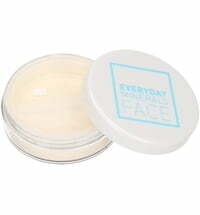 Thus you are best equipped in concealing minor flaws while sporting an even and radiant complexion. 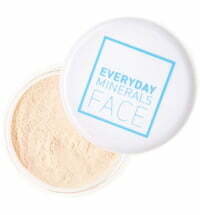 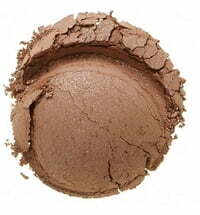 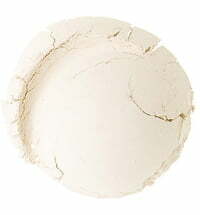 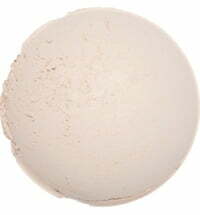 Finishing Dust Face Powder: This transparent powder helps to set your make-up and hid oily areas of the skin. 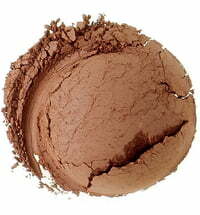 Polished All Over Shimmer: Lends your complexion a delicate shimmer effect without weighing it down. 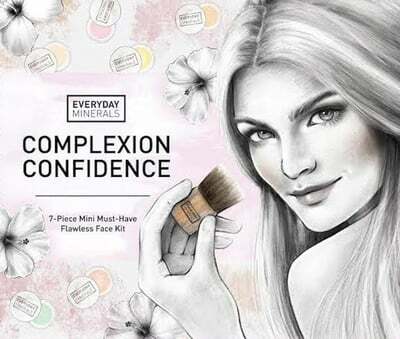 It can be applied after foundation or on its own. 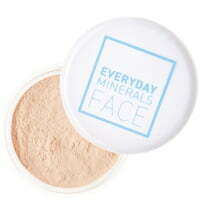 Multi-tasking Mineral Concealer: A beige concealer that covers up any blemishes or red patches for an even skin tone. 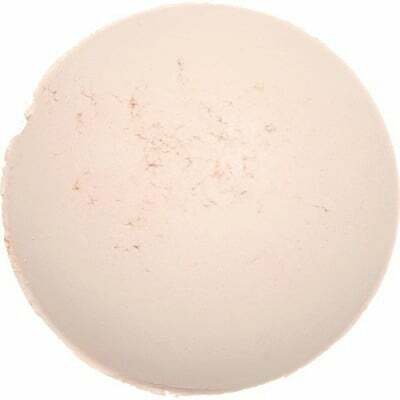 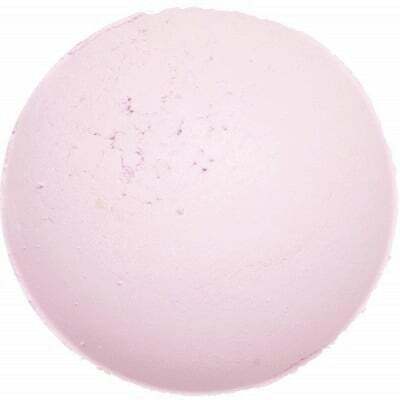 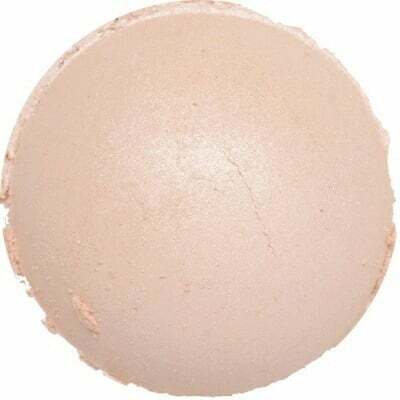 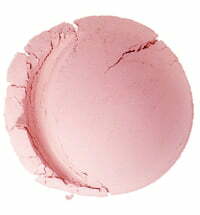 Brighten Jojoba Color Corrector: The pink hue conceals any dark patches. 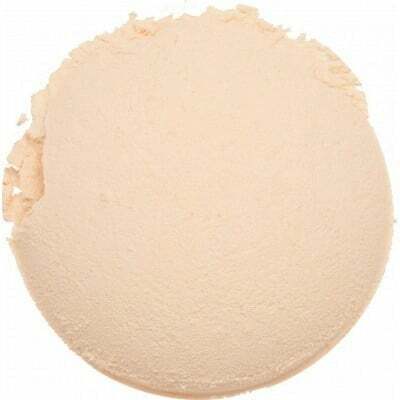 The light-reflecting pigments guarantee the perfect coverage. 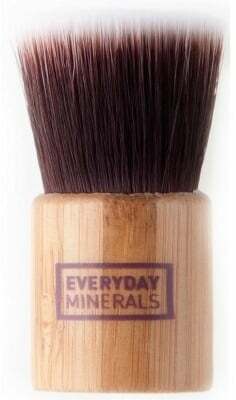 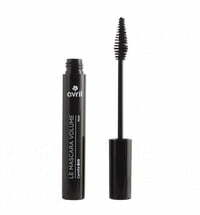 Best applied before foundation. Mint Jojoba Color Corrector: An essential make-up must-have to conceal and neutralise unpleasant redness. 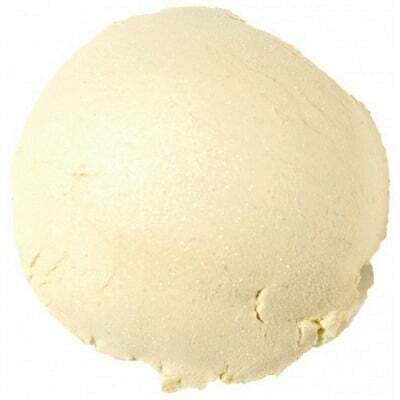 Yellow Primer: This special base lends the skin a lovely yellow shimmer. 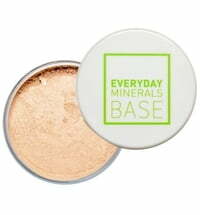 The base conceals, corrects and ensures that your complexion has a beautiful natural glow, while also serving to set the make-up. 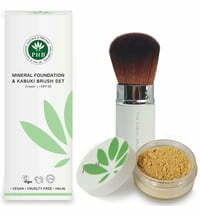 Baby Bamboo Flat Top Brush: A small make-up brush for flawless application.